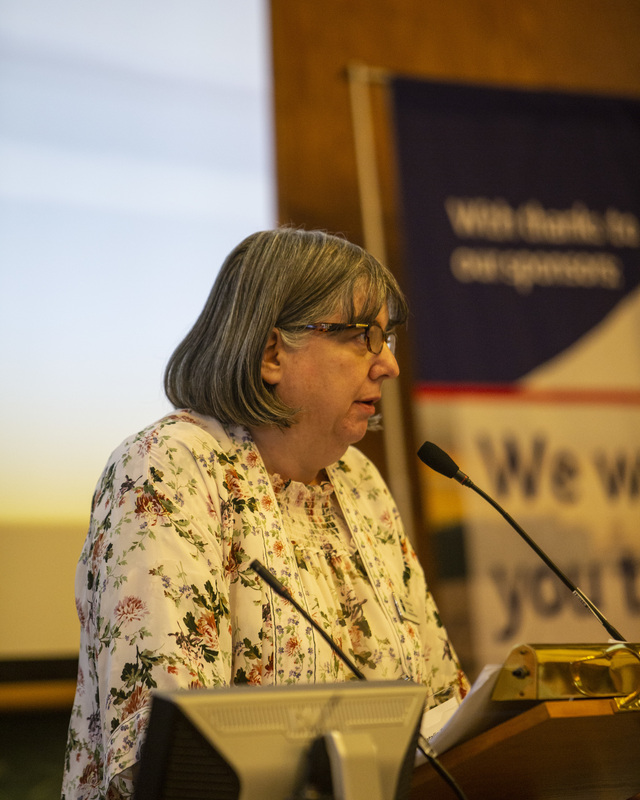 Delegates from across the maritime industry gathered in Helsinki last week to hear why collaboration is vital for those working towards improving seafarers’ welfare. 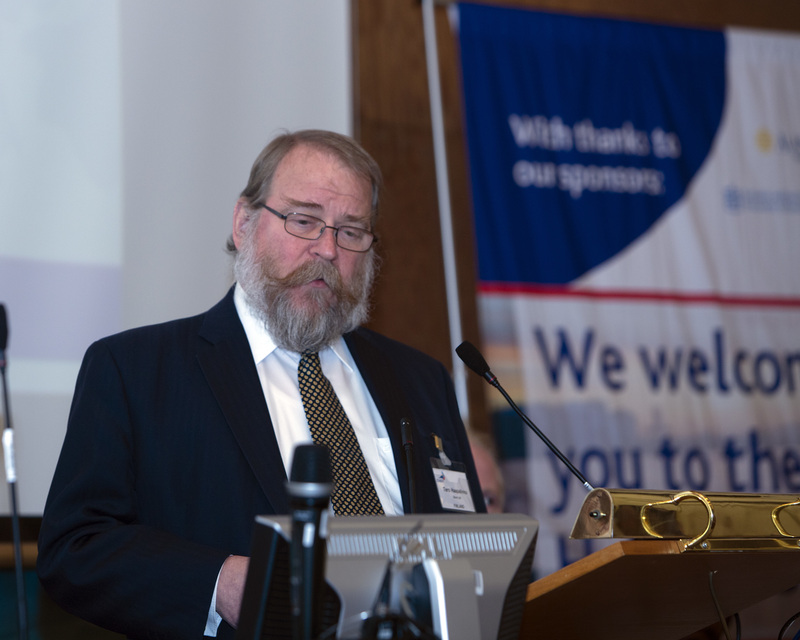 ISWAN's Executive Director Roger Harris began by thanking the event sponsors for their generous support which made this event possible: Alandia Marine, Bore, the Finnish Seafarers' Union, the Finnish Seamen's Mission, the Finnish Seamen’s Service, the Finnish Shipowners’ Association, the International Port Welfare Partnership Programme and Viking Line. 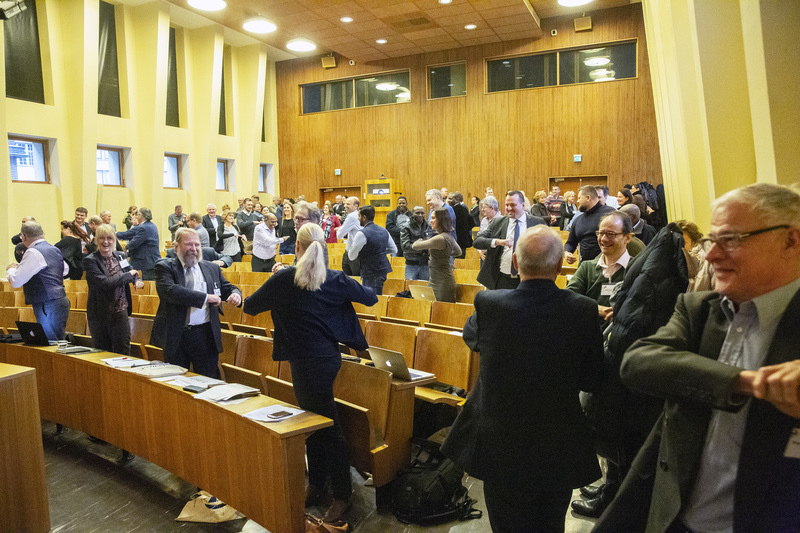 Per Gullestrup, Chair of ISWAN, and Tiina Tuurnala, Managing Director of the Finnish Shipowners’ Association, joined Roger in welcoming delegates to the seminar held at Helsinki University on 23 November 2018. The seminar kicked off with the topic of the Maritime Labour Convention (MLC). 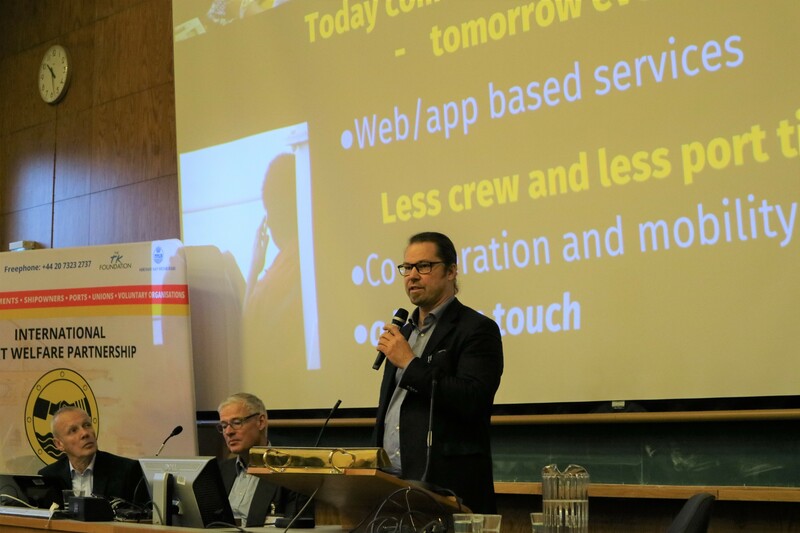 Heikki Karla, ITF Inspector at the Finnish Seafarers’ Union, spoke about dealing with unpaid wages and abandonment before the MLC came into force, and that it should not be taken as a standard but a stepping stone to a collective bargaining agreement. The challenges of compliance with regulations on work and rest hours from a shipowner’s perspective between STCW (the International Convention on Standards of Training, Certification and Watchkeeping for Seafarers) and MLC requirements were described by Tero Haapalinna, Quality and Safety Manager at Bore. Delegates then heard the contrast before and after the MLC in recruitment and placement of seafarers in India, presented by Deepak Shetty, ISWAN Trustee and former Secretary to the Government of India and Director General of Shipping. The MLC promises hope in reducing the worst excesses of manning agencies in India. Sampsa Sihvola, Chief Executive Officer of the Finnish Seamen’s Service (MEPA), provided examples of effective cooperation in Finland, which included work with talking books, and ForMare seafarer wellbeing programme with contributions across the industry in Finland. Jason Zuidema, General Secretary of the International Christian Maritime Association (ICMA), discussed the challenges ahead for seafarers’ welfare and how partnerships can overcome them using the establishment of Houston seafarers centre with business, church and seafarers as an example. Jason explained how politics, ideology and resource silos get in the way of welfare provision. On the topic of seafarers’ health and wellbeing, Kristiina Mukala, Ministerial Counsellor in Occupational Health at the Ministry of Social Affairs and Health in Finland, presented the results of a survey into Finnish seafarers’ health issues and highlighted the need for joined-up services with an emphasis on preventative care. Vivek Menon, Head of Department of Occupational Health and Safety at SEA HEALTH & WELFARE, spoke about taking a holistic view and considering how different agencies and organisations can get behind initiatives for health and wellbeing using the three Ps – Perception, Perspective and Priority. Dr Cecilia Österman, Senior Lecturer in Maritime Science at Linnaeus University in Sweden, spoke about the impact of the #MeToo movement in Sweden, where 1,150 women seafarers shared stories of sexual harassment on board via the Twitter hashtag #LättaAnkar, and that this is a safety issue. 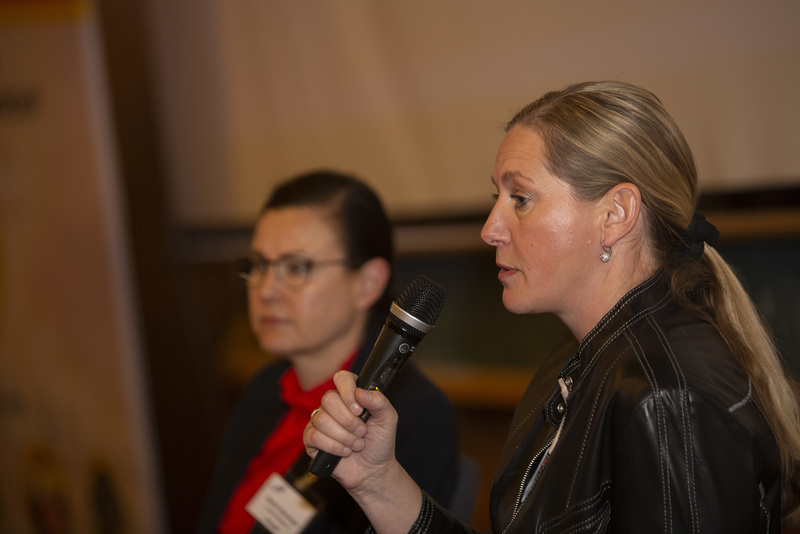 Sanna Sonninen, Pilotage Director at Finnpilot Pilotage, drew on her own experiences in her career both as a seafarer and ashore in the maritime industry, and discussed why women choose not to pursue maritime professions. Both speakers highlighted the importance of female role models in the industry to encourage more women to become seafarers. Delegates also heard from Natalie Shaw, Director of Employment Affairs at the International Chamber of Shipping, and Jason Zuidema from ICMA on solving the problem of abandonment and the role of different partners. Natalie presented the International Labour Organization (ILO) and International Maritime Organization (IMO) database for reporting cases of abandonment and emphasised the need for agencies dealing with abandoned seafarers to report cases on the database, triggering a reaction from the ILO and IMO which may assist in resolving the case. Jason looked at the way in which missions assist seafarers and work with other agencies to secure help for abandoned seafarers in the ports where they operate. 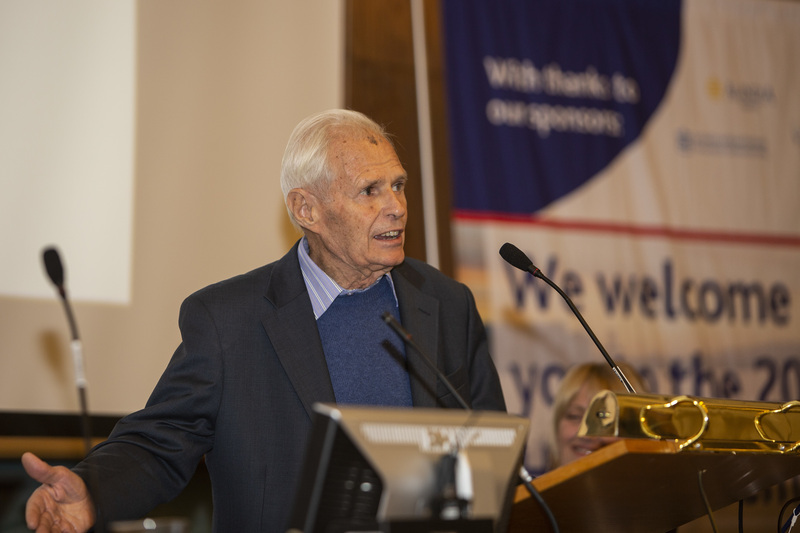 The seminar was rounded off with a series of presentations on partnership in action via the International Port Welfare Partnership (IPWP) Programme, introduced by the UK Merchant Navy Welfare Board’s CEO Peter Tomlin. A content, fit and happy seafarer is a productive seafarer, and the MLC endorsement of Port Welfare Committees (PWCs) provides opportunity for getting welfare on the agenda all over the world, combining different organisations with a common goal. 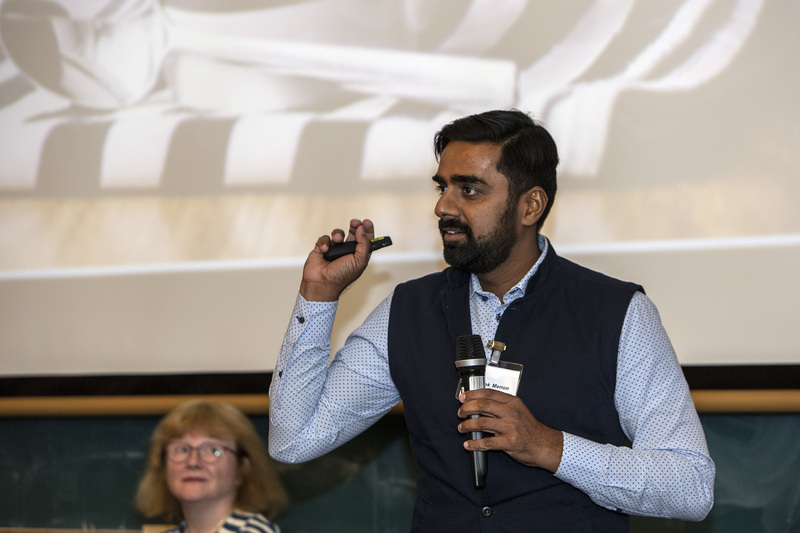 Chirag Bahri, ISWAN’s Regional Director in South Asia, spoke about the development of PWCs in India and the difference they make to seafarers, and the IPWP’s Project Manager Sharon Coveney introduced the concept of ambassadors within the programme. Russia’s IPWP Ambassador Roald Aliakrinsky of the International Confederation of Water Transport Workers’ Unions in Moscow, and Nigeria’s IPWP Ambassador Amos Kuje of the Nigerian Maritime Administration and Safety Agency in Lagos, spoke about the formation of PWCs in their respective countries and the difference they have made for seafarers and the delivery of welfare work. Katja and Martina of MEPA kept people active with exercises between sessions, and speakers kept their presentations to about 10 minutes each to allow for time for Q&A and discussion, which was kept going with gusto by the delegates. Photos from the seminar, and our AGM and Members’ Meeting the previous day, can be viewed here.